2017 Volkswagen Jetta Sedan TRENDLINE+ with Connectivity Package! ONLY 8,000 KM, LIKE NEW! PRE-RENOVATION SALE ON NOW! JUST ARRIVED! 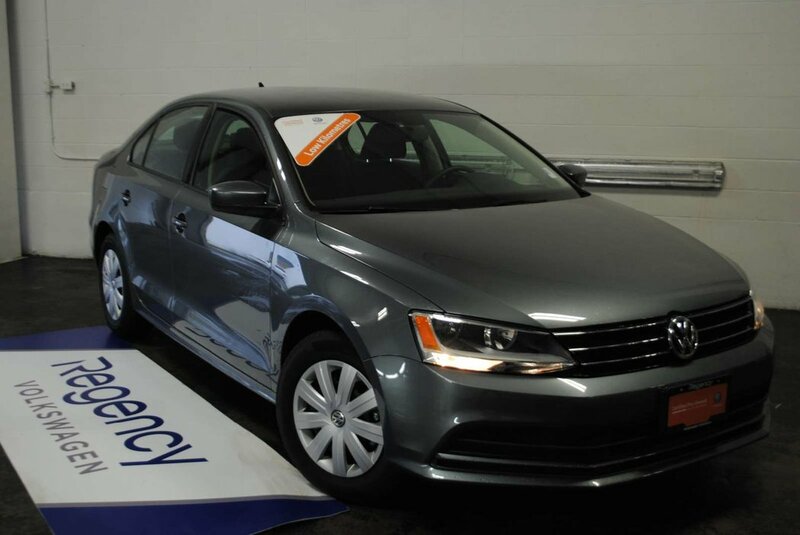 Economical and Sharp looking in Platinum Grey Metallic Jetta with only 8,474 km’s on it! Nicely equipped with a long list of features, and powered by a fuel efficient 150 HP, 1.4 TSI turbo-charged engine. 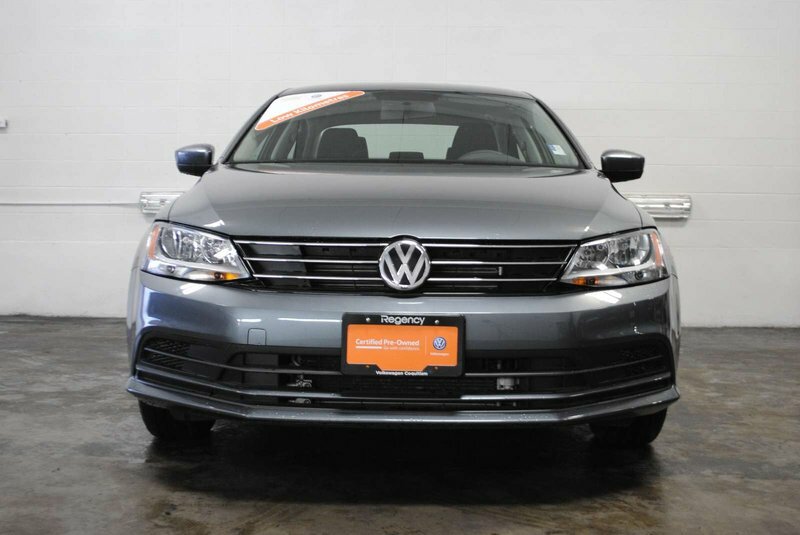 Passed its Volkswagen Certified safety inspections and is now ready for its next owner! For the price, you couldn’t ask for a better equipped and more feature-packed sedan. That’s why the 2017 Jetta comes with a powerful, yet extremely fuel efficient engine, the onboard technology today’s drivers demand, and a host of advanced safety features. 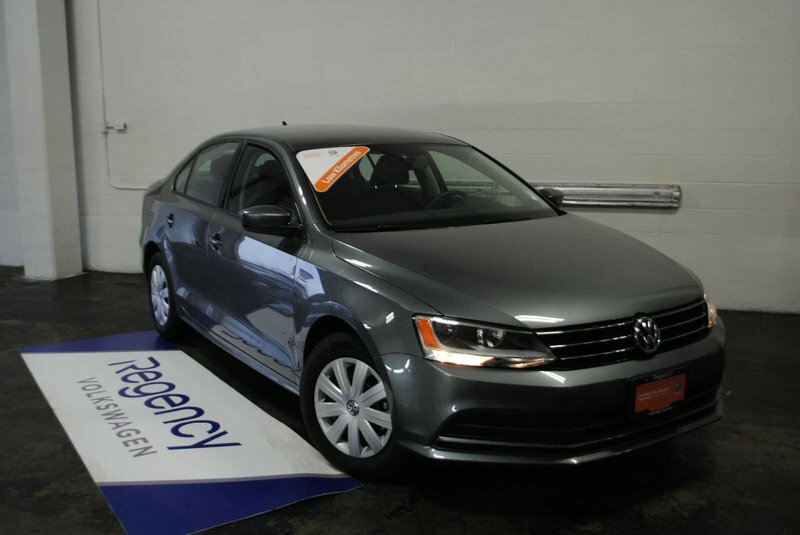 1.4 TSI, in-line 4 Cylinder, turbo-charged engine with 150 Horsepower! 60/40 Split Folding Rear Seats, 6-way Manually adjusted front seats, Bluetooth Mobile phone connectivity, Chrome Grille, Cruise Control, Full Power Group (Power Windows and Power Door Locks), Heated Seats, Heated Washer Nozzles, Manual Climate Control, Electronic Stability Control (ESC), Rearview/Back Up Camera, Alarm System, Front Center Armrest, Power Adjustable Heated Mirrors and MUCH more! App-Connect Smart Phone integration (Android Auto, Apple Car Play), Composition Media 6.33 Inch Touchscreen infotainment system with proximity sensor, voice control, CD player and 1 SD card slot, Sirius XM Satellite Radio.